Staying true to the Italian heritage is important in our menu engineering and development. It is a discipline that we conduct regular R&D sessions to ensure that we constantly bring the best tasting, authentic yet widely accepted Italian pasta menu to the market. 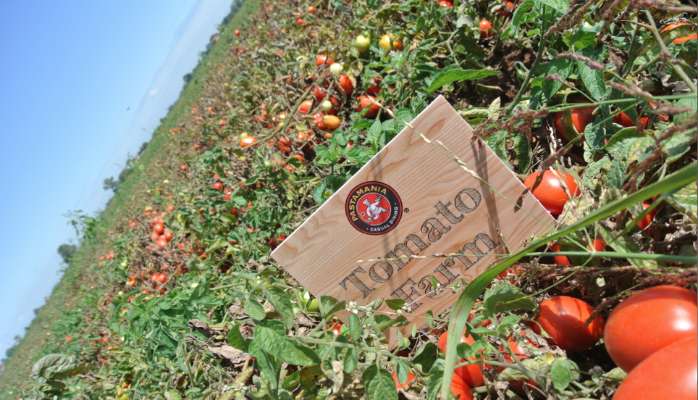 Our propriety tomato sauces start from tomatoes grown, harvested and processed in our dedicated tomato farm, in Parma, Italy, ensuring that our dishes retains what makes them quintessentially Italian. With the people at PastaMania personally involved in every step of the manufacturing process, customers can be assured that only the best quality ingredients are used in our restarants.